Rise and shine! I’ve got a new way to enjoy french toast that includes a savory touch. 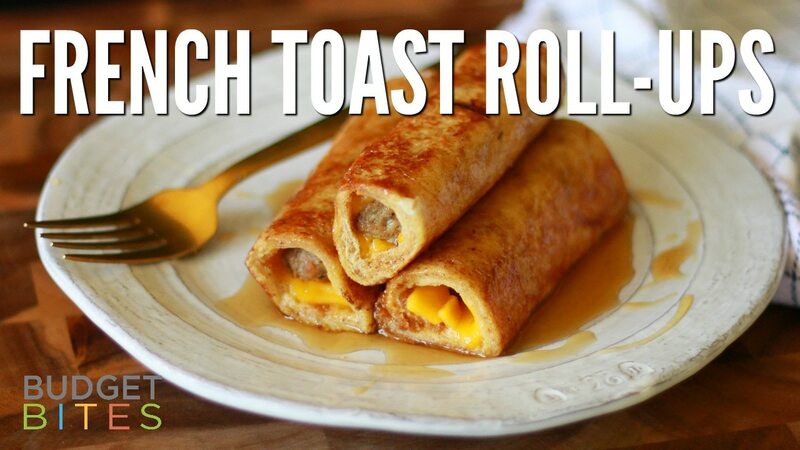 French Toast Roll-Ups! 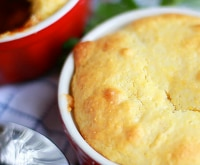 These are a fun twist on the classic and just as easy to make. 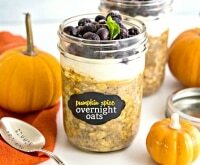 Have the family make these together for a fun morning activity. Little hands can roll them while you handle the cooking. 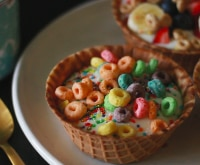 Enjoy with a drizzle of syrup or dunk each one! Try ’em out and leave us a comment letting us know know how it goes! 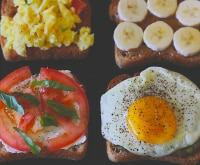 Stir in some savings with Jimmy Dean coupons. 1. Whisk together egg, milk, sugar, and cinnamon. 2. Use a rolling pin to roll a slice of bread until flat. Cut off the crusts if desired. 3. Lay slice of cheddar cheese and sausage link and roll up. 4. Cook on medium heat in a skillet until sides are brown and cheese is melted. 5. 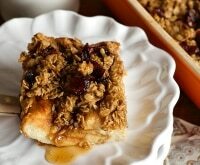 Top with maple syrup for a sweet and savory breakfast!